5. 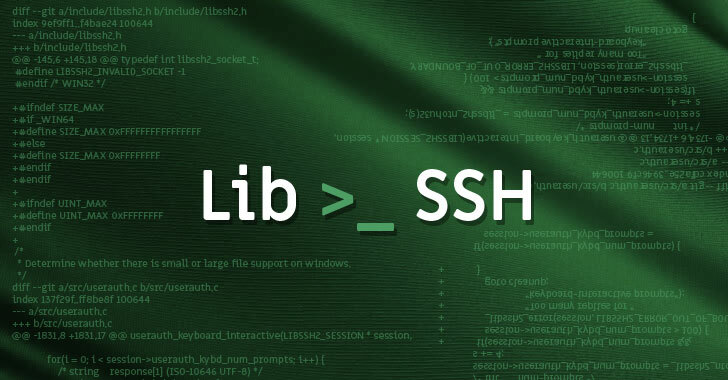 CVE-2019-3859: Out-of-bounds reads with specially crafted payloads due to unchecked use of "_libssh2_packet_require and _libssh2_packet_requirev." A server could send a specially crafted partial packet in response to various commands such as: sha1 and sha226 key exchange, user auth list, user auth password response, allowing attackers to cause a Denial of Service or read data in the client memory.